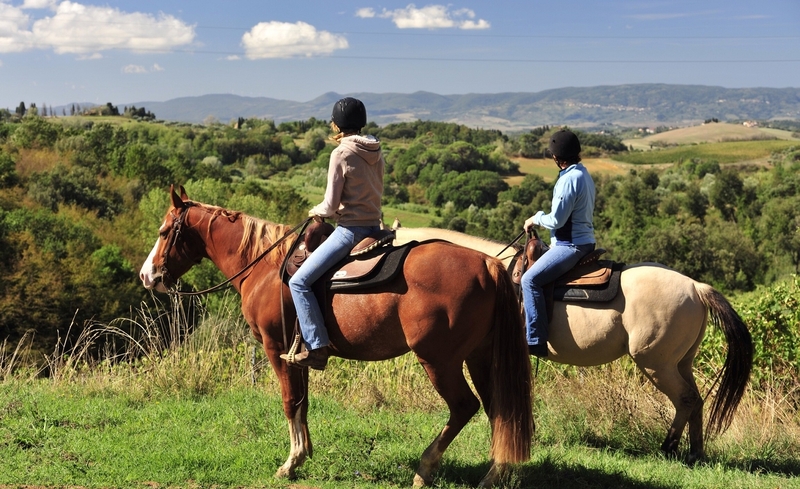 In collaboration with the riding centres “Crazy Horse” in Magione and “Natura e Cavallo” in Paciano, “Le Terre di Isa” offers to the horseback riding lovers private riding lessons, through the Lake Trasimeno hills or trekking tours from 2 hours up to all day, according to your own needs and skills. Prior notices are required to guarantee the availability of the activities depending on the weather conditions. We’re available for more information. If you want to know Umbria the walking tours are one of the best way: through its paths is possible to discover wonderful landscape. 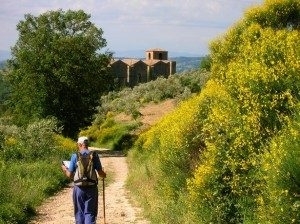 Visit www.lagotrasimeno.net: you can find information and maps about trekking paths and more else. If you love exploring the nature by walk, Alessandra and Teresa will guide you through the most exciting paths between Umbria and Tuscany. It’s a customizing package on availabilit of the guides and the number of participant. If you planned to stay at Le Terre di Isa and you’re figuring out what to do, this is a good occasion to discover the area of the Lake Trasimeno, to workout and to relax. 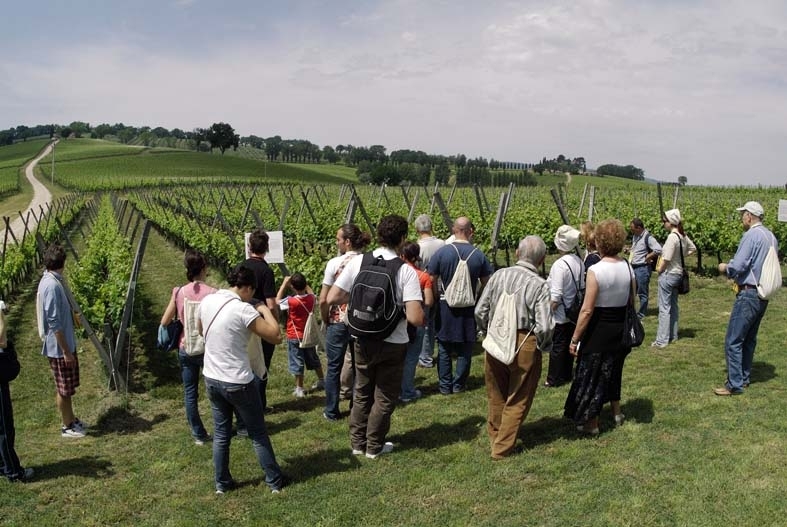 Naturalistic Oasi “La Valle” in S. Feliciano offers excursions and guided visit to the park, a Documentary Centre about the Lake Trasimeno, a ornithological station for scientific research on bird ringing (each saturday morning at 9 am); a classroom and a visiting centre. It’s an important site located in a strategic position along the migratory routes from northern Europe to sub-saharan Africa and offers to many species an ideal place for resting and breeding. The Lake Trasimeno is an enchanting place that can offer some unique experience to know the history of the place and enjoy the nature by sport activities. 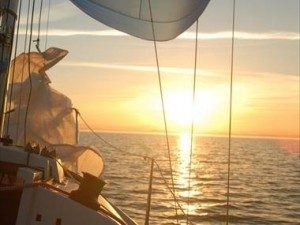 At “Acqua Dolce Sailing” you can rent sailing boats, inflatable motor boats or kayaks. Available at the nautical base of Monte del Lago, a few kilometers from Perugia and the perfect place to discover Lake Trasimeno and its beauty. Bike rental is available as well. 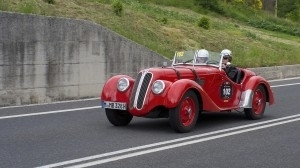 In Magione there’s the longest automobile and motorcycle circuit in Umbria. It’s 2.507 km (1.558 mi) and you can attend car and motorcycle races or take a drive lesson. A MotoCross circuit is located in Castiglione del Lago, 15 minutes far away from Le Terre di Isa. 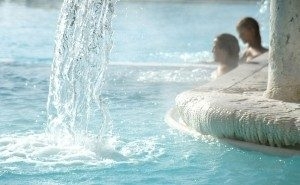 Just 45 minutes far away by car you can get the famous Thermal Baths in Rapolano, San Casciano dei Bagni, Chianciano e Montepulciano. Or, get our Wellness Area enjoying a warm jacuzzi bath, detox your body in the sauna or just take a tea relaxing at the end of the day. 1 km far away from Le Terre di Isa you can get the Lake Trasimeno and an artificial pond where it’s possible fishing. 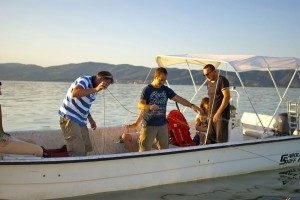 If you like, rent a motor boat to get a tour admiring the wonderful landscape of the Trasimeno. In Valnerina, one hour far away from Le Terre di Isa by car, you can live the rafting adventure in the river Corno or Nera, near the Marmore’s Waterfalls. 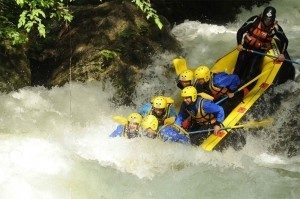 More information here: Rafting Marmore or Rafting Umbria. 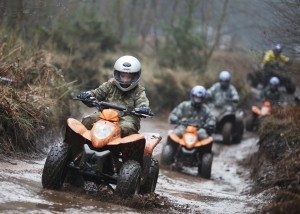 For the off roads lovers, in S.Arcangelo, Magione, every day is possible to take a test drive by quad, also for kids. A cycle path is going to be finished around the Trasimeno lake. Most part of the path is done and you can get information here to know more about the maps and the route conditions. If you want to rent a bike visit Lake Bike Store or Trasimeno in Bici. Taste the authentic flavours by Umbria and Trasimeno. 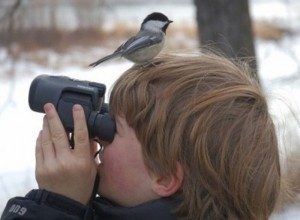 Here is possible to discover the company offering this experience and the recommended tours. Visit also Strada del Vino colli del Trasimeno, in Passignano sul Trasimeno, Piazza Trento e Trieste 6. Before Alessandra moved in Umbria to start a new adventure at Le Terre di Isa, was an italian teacher for foreigners. Her passion for that job hasn’t disappeared so she decided to use her skills for all travellers planning to visit Italy and Umbria for the first time or living in Italy willing to know something about the italian language. during the stay, with some workshop to get close the italian language andd aily life in a different, amazing and captivating way. 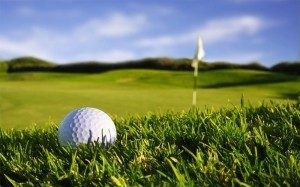 The meetings are for single or groups, guided by a native speaker. 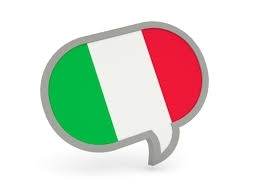 You don’t need a perfect italian language skills but just so much curiosity!